The Past And Future Of Food: Nick Cave, Cotechino Sausage, The Holy League, The Beatles, Soylent, And Nick Cave Again. “Ah wanna tell ya ’bout a girl,” Nick Cave sings. “Ah wanna tell ya ’bout a sausage,” I sing. Cotechino. It’s 1511 and you’re living in Mirandola, a city in northern Italy in the province of Modena. The famous Pico della Mirandola’s family runs the city, but that’s little help to you now as Pope Julius II and his mercenaries have laid siege to your city during the War of the League of Cambrai. What to do? What to do? Why turn your pigs into pork into sausages using the pig skin. Fantastico! Also known as the War of the Holy League, the major powers of Western Europe battled over eight years resulting in several changes of the map, but in the end, everyone returned to where they began in 1508. 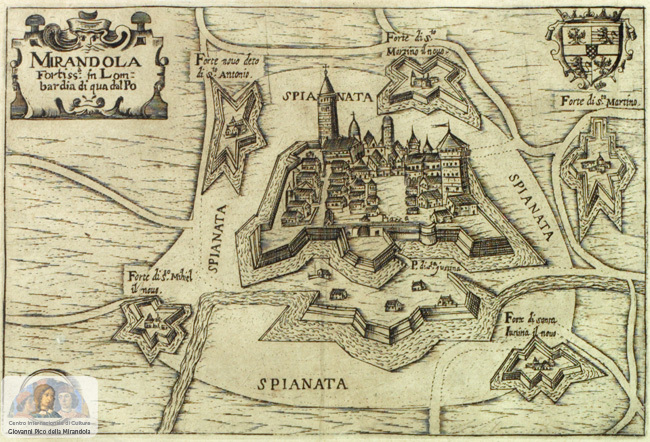 How did the siege of Mirandola end? Well, the Pope prevailed, but the city had a killer sausage! Cotechino. A delicious combination of pork, fatback, rind and white wine, if you eat cotechino with lentils at the stroke of midnight on New Year’s Eve, then your next twelve months ring with joyous promise. Eccellente! 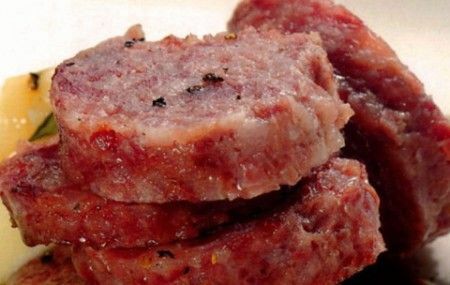 If you want to make your own cotechino, follow the directions offered in one of my favorite blogs, From Belly to Bacon. I bought my cotechino at Revival Market and will soon cut it into thick slices, brown, then remove and set aside, add onion, celery and carrots to the pan and slowly cook a mirepoix. In the meantime, let’s think about revolutions. Turn it up!! 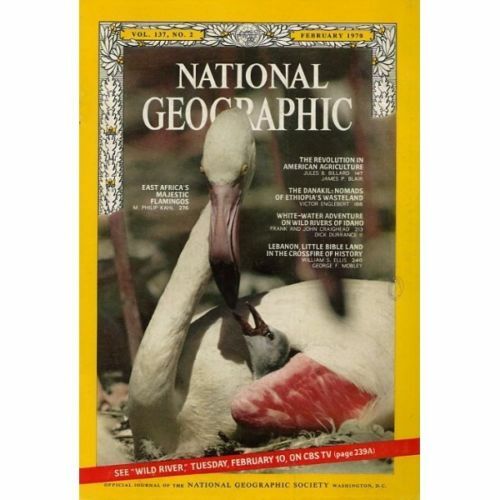 In Chapter 5 of The Unsettling of America, Wendell Berry carefully reads and critiques Julius B. Billard’s article “The Revolution in American Agriculture” in the February 1970 issue of the National Geographic. Secretary of Agriculture Clifford M. Hardin summarized that revolution for me. “Through the decades before the Civil War, the American farmer produced food and fiber enough to feed and clothe himself and three other persons,” he said. “A century later, when we entered World War II, new machines and techniques had helped inch the figure to himself and 11; today it has leaped to himself and 42. The superabundance from our fields comes from a dwindling number of farmers working fewer and fewer farms.” This incredible productivity of man and land yields bumper crops that make surpluses a problem. It sets American tables with food of a variety and quality unrivaled anywhere on earth. It has figuratively taken seasons out of the calendar. You can have strawberries in January, fresh oranges and lettuce the year round. And you can choose from a veritable cornucopia of products. Of the 6,000 to 8,000 items in the typical supermarket, 40 percent were not there a dozen years ago. To this and other statements such as “Today 90 percent of the [California] tomato crop is picked mechanically” and “Automated feeders, waterers, ventilators, and other labor savers make it possible for one man to take care of 100,000 boilers,” Berry has his criticisms. These accomplishments sort themselves readily into two categories: the frivolous and the problematic. The frivolity of strawberries in January, asparagus in December, and wheat or soybean products that taste like chicken is simply never acknowledged. Nor are the implications of the enormous increase of “items” in the supermarkets. Because only one person in 43 is needed to produce food, others can become doctors, teachers, shoemakers, janitors-even Secretaries of Agriculture. Without agricultural advances that free people from the drudgery of limited production on the land, there would be little labor available to man the factories, stores, museums, and all the other places that make our life so rewarding. However “The Green Revolution” featured the thought and work of Norman Borlaug, who developed semi-dwarf, high-yield, disease-resistant wheat for Mexico, Pakistan and India, thereby staving off the starvation of possibly a billion people. One of the best reviews I’ve read on the pros and cons of Borlaug’s approach is in The International Food Policy Research Institute, which evaluated the Green Revolution and published its findings in 2002. Achieving higher yields allowed Mexico to become an exporter of wheat and India to achieve sustainable levels of productive farming; and yet as the report finds, the amount of pesticides, the reliance on monocultures, the destruction of healthy soil, disappearance of heirloom varieties became shortcomings that need our attention. 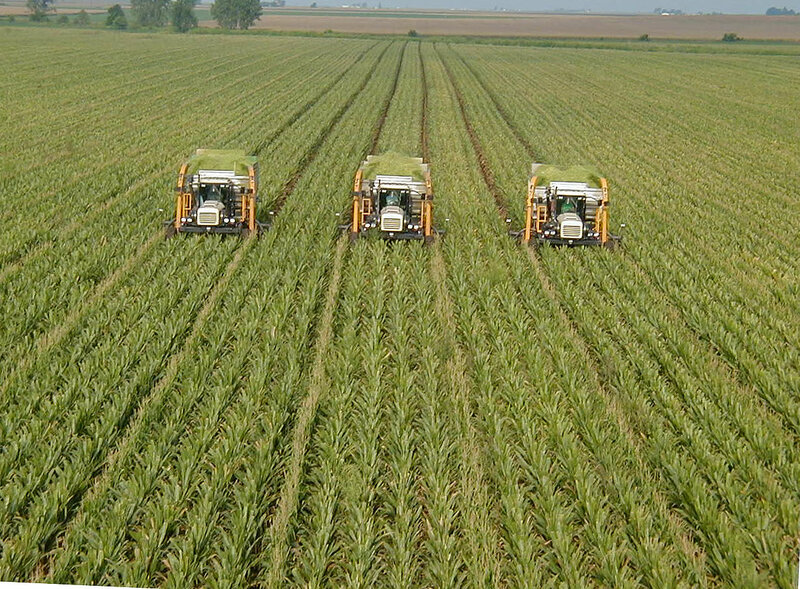 Keep in mind, the solution to feeding nine billion people may not only reside in industrial agriculture. Are there other options to our food dilemma? Why yes, there are. Powdered synthetic food product . . . what wine do you pair with it? Grocery shopping, cooking and eating are inconvenient. Isn’t this an oxymoron? Industrial nutrients. What me, worry? Maybe I need more information, I’ll go to the website. What if you never had to worry about food again? But, I like worrying, working on food. How is a better alternative to what we eat, when it’s a mixture of industrial compounds, not replacing real food? Food is reducible and we can make it better? Hey, this reminds me of reducing soil to nitrogen, phosphorous and potassium. Hey, Joel Saltin, farmer and earth guru, is soil just about three macronutrients? So food and how it’s grazed and grown on soil has much to do about understanding the magnificence of the world within and without us? Tomatoes can be happy? Feeding dead cows to cows is a problem? Should I embrace life? I can dance in my kitchen? Fantastico! Dear Descartes, life is not a machine. Well, it’s time for me to combine the Ayocote Blanco beans with the lamb shank, fresh sage, oregano and my mirepoix. Yet, let me leave you with some clarity amidst all this talk of what is food and what is not food. The featured image is by UrbanArtbyMelody. Previous Previous post: The Violence Swirling Around Palm Oil: Roads and Kingdoms Travels To Honduras.